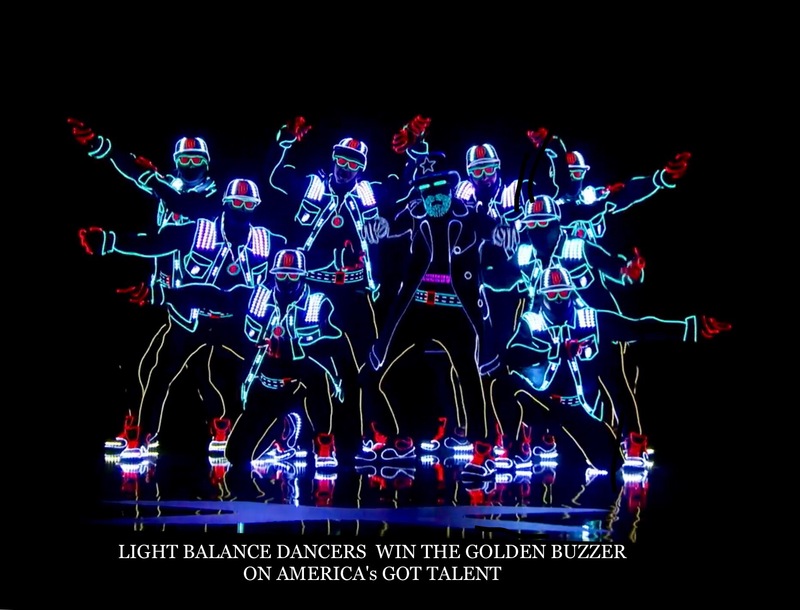 Last week, a lighting dance group, Light Balance Dancers, made the stage sparkle with their creative and illuminating performance. It was unlike anything we have ever seen before. Truly spectacular. As a result, Tyra Banks awarded the Golden Buzzer to these incredible performers and, in doing so, broke the stream of singers who have claimed this coveted prize thus far this season. Will they take the top prize this season? Watch the video below and you tell me. All I know is that there is some mucho mucho talent this season and these guys are major players. 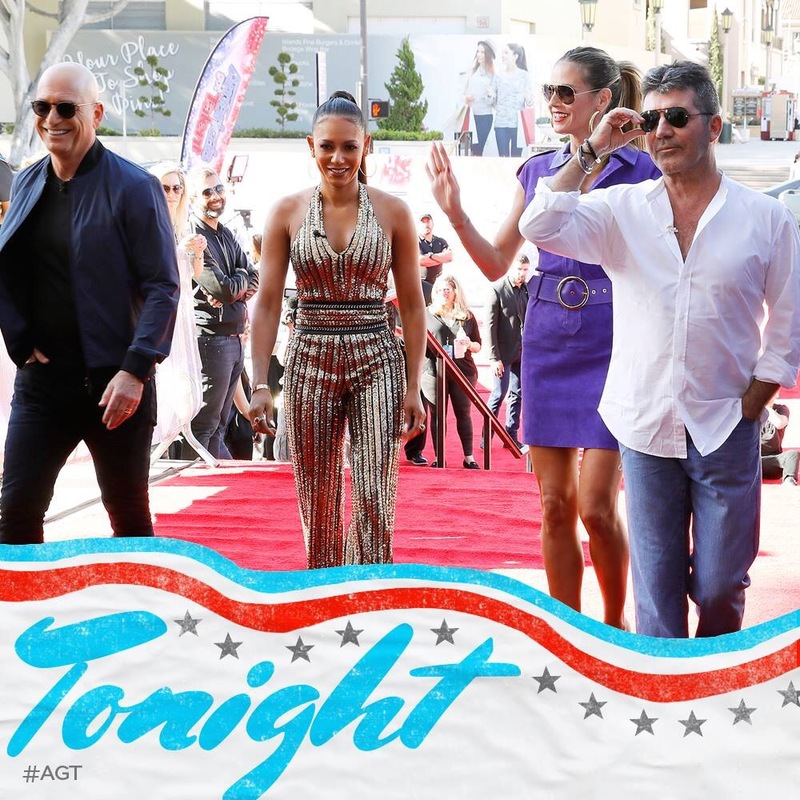 Enjoy another set of auditions when America&apos;s Got Talent airs Tuesday, June 27th at 8:00 PM. Some news about the American Idol reboot. Ryan has announced that he will be hosting the show. Only judge announced so far is Katy Perry.